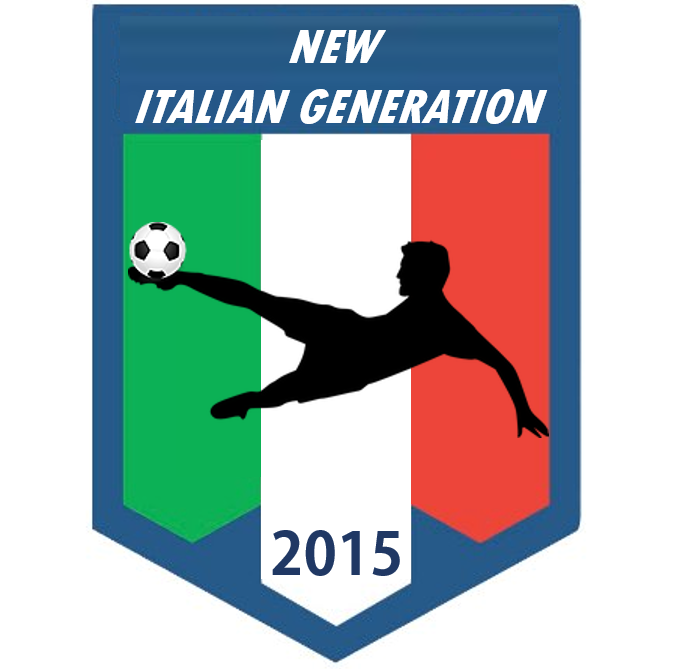 Cari Associati e Amici, We are pleased to invite you to the 2019 Annual General Meeting of New Italian Generation Inc. The AGM provides financial members the opportunity to ask questions and receive an update on our year's activities and plans for the future. At the meeting, financial members can participate in a vote for the executive committee. Additionally, the Treasurer will present a financial report. If you are unable to attend the meeting, you may wish to appoint a proxy to attend and vote on your behalf. If you choose to do so, please contact the club and fill out the proxy form. The proxy form must be lodged by the day before the AGM, on Tuesday, April 16, 2019. If you have any questions prior to the AGM, or to RSVP, please email: president@newitaliangeneration.com.au. We look forward to seeing you at the AGM.